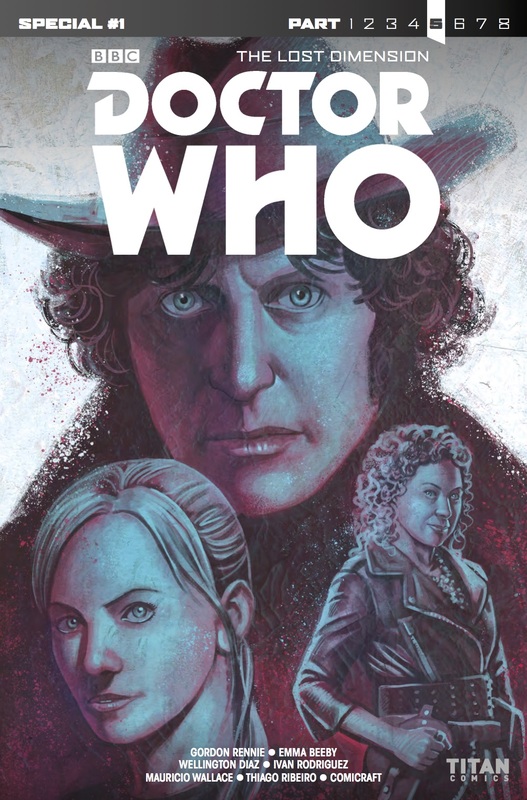 The Doctor’s Daughter makes her long-awaited return to the Whoniverse in June. Big Finish Productions has confirmed today that Georgia Tennant (née Moffett) has agreed to reprise her role as Jenny in four new audio stories. Tennant also serves as associate producer for ‘Jenny – The Doctor’s Daughter‘ due in June 2018. 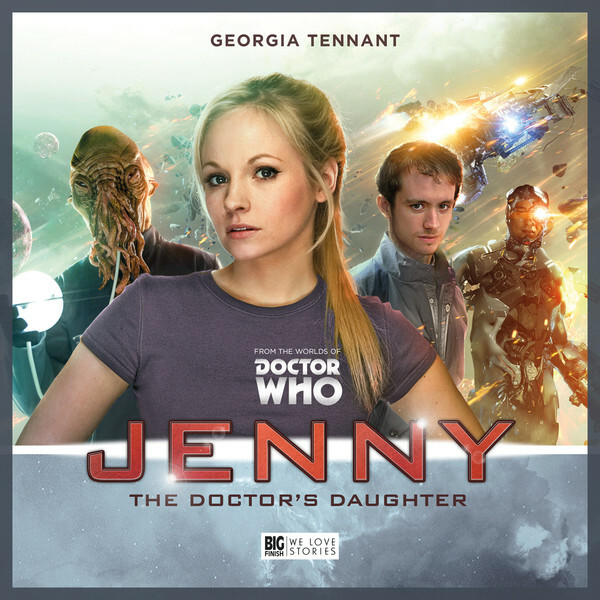 Jenny will be joined by Noah, played by Sean Biggerstaff. A regular Big Finish performer, Biggerstaff is best known to Harry Potter fans as Gryffindor Quidditch captain Oliver Wood. Stuart Milligan will also appear in an as-yet-unspecified role, having played President Nixon in Doctor Who’s sixth series. Georgia Tennant originated the role of Jenny in the eponymous 2008 episode ‘The Doctor’s Daughter’. The character was created on the planet Messaline from a sample of the Doctor’s DNA subjected to parthenogenesis and rapidly grown to adult age. The episode ended with the Doctor believing her to be dead while she left Messaline in search of adventure. The release will also see the Ood make their audio debut in John Dorney’s ‘Prisoner of the Ood’. This is preceded by ‘Stolen Goods’ by Matt Fitton. The final two stories will be ‘Neon Reign’ by Christian Brassington and ‘Zero Space’ by Adrian Poynton. In a bit of cross-media synergy, the Titan Comics range is also currently exploring what happened to Jenny. The character recently reunited with the Twelfth Doctor in ‘The Lost Dimension‘ event series. Are you excited to see what Jenny’s been up to? Let us know in the comments below.